Intensely moisturizing. Exquisitely smoothing. It’s like a colour-infused fountain of youth for your lips. True Dimensions® Lipstick effortlessly blends alluring femininity with the beauty of science. The range of head-turning shades lets you express every dimension of you — from fearless to fashionable to free-spirited — while the advanced formula targets the key qualities that give lips their contour and dimension — fullness, plumpness and firmness. 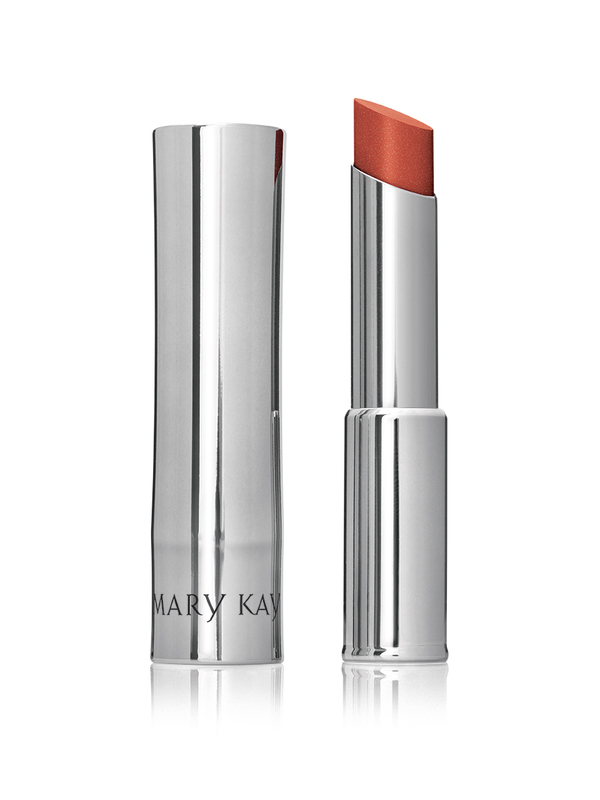 It’s this brilliant fusion that elevates True Dimensions® Lipsticks beyond ordinary lip colour. Just a push of the clear-top button releases this stay-true formula from its ultrastylish case, ready to impart its multidimensional beauty on you. Choose from a range of True Dimensions® Lipstick shades in the original rich, radiant, satin finish. So whatever the occasion, outfit or your colour mood, there’s a shade to match. 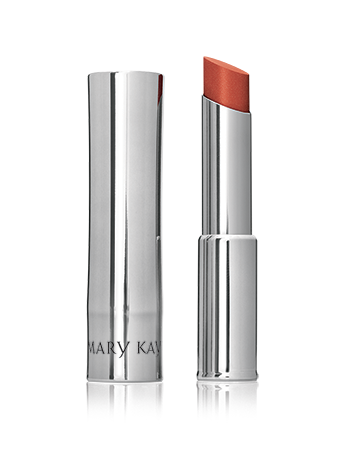 Mary Kay® Lip Liner can help your lips look beautiful for longer in two ways. First, it helps your lipstick wear longer. Just line lips and fill them in completely with lip liner prior to applying True Dimensions® Lipstick. 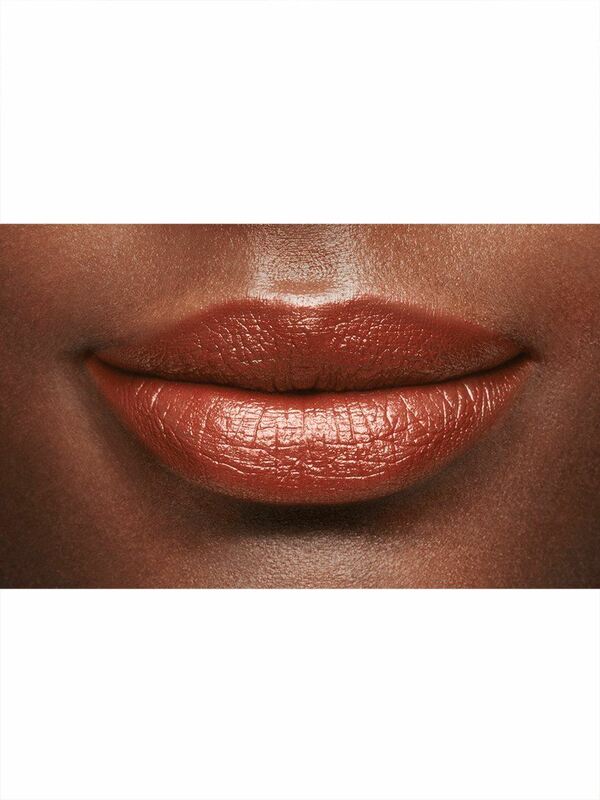 Or choose a shade close to your natural lip colour to also add a little intensity to your favourite lipstick shade. True Dimensions® Lipstick looks as good in your hand as it does on your lips. The metalized, smoky-platinum colored case features a clear button on top, so you can see exactly the shade you’re looking for in your purse or makeup bag. 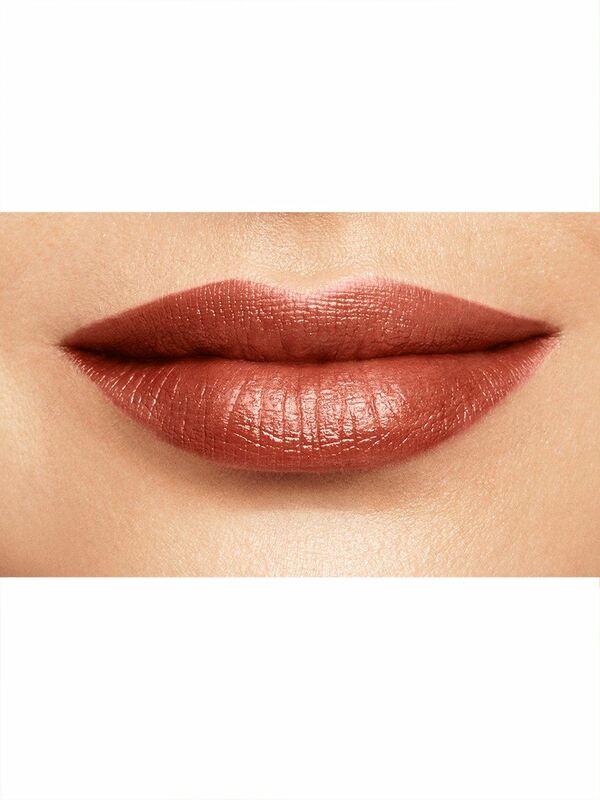 Then, just a push of the button releases the trimline lipstick from its sleeve for an added cool factor. It’s so sleek and ultrastylish, it’s the perfect accessory to complement any outfit. Who will love True Dimensions® Lipsticks? Any woman who wants an intensely moisturizing lipstick for soft-feeling lips. It’s also for the stylish, fashion-forward woman who loves to accessorize with stay-true color in a choice of gorgeous shades. And women who want to care for the future of their lips will love True Dimensions® Lipsticks. They’re formulated with nourishing skin care ingredients for a younger-looking pout.